Marc Marquez (Repsol Honda Team) stormed to a seventh straight pole position at the Red Bull Grand Prix of the Americas, creating some premier class history in doing so. 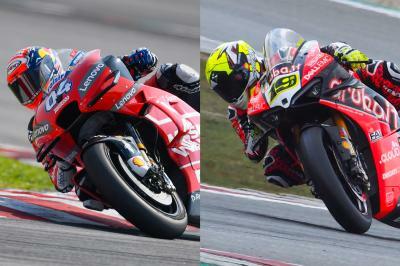 FInd out what exactly and more with ten things you should know ahead of Sunday's battle at the Circuit of the Americas. 1. 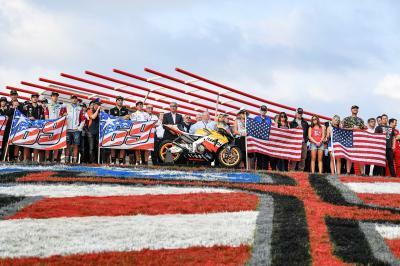 This is Marc Marquez’ (Repsol Honda Team) seventh pole position at Circuit of the Americas in the premier class, equalling the record set by Valentino Rossi (Monster Energy Yamaha MotoGP) in Mugello (since 1974 when pole positions are officially recorded). 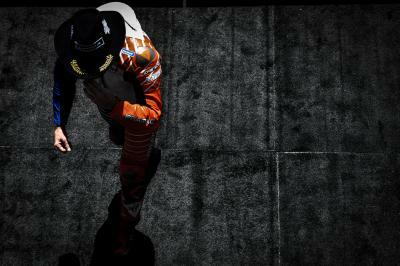 In addition, this is his seventh successive pole position at the track. 2. Marquez will be aiming to take his seventh successive premier class win in Austin and equal Valentino Rossi in Mugello from 2002 to 2008. 3. In second place on the grid is Valentino Rossi, which is his best qualifying result since he was also second in Thailand last year. 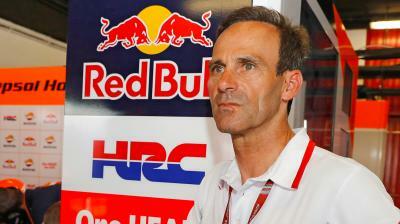 He also started from second later that year in Malaysia after Marc Marquez was given a grid penalty. 4. Cal Crutchlow (LCR Honda Castrol) completes the front row of the grid, which is his first front row start since he was second last year at the Dutch TT. 5. Jack Miller (Pramac Racing) heads the second row of the grid as the highest-placed Ducati rider. 6. Pol Espargaro (Red Bull KTM Factory Racing) has qualified in fifth place on the grid, which is the best qualifying result from a KTM rider in the MotoGP™ class, beating the record set by Pol Espargaro in Valencia last year and in Australia back in 2017. 7. 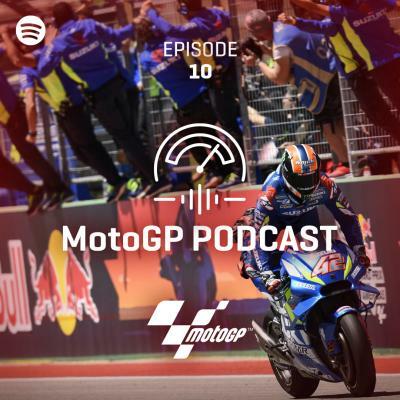 Maverick Viñales (Monster Energy Yamaha MotoGP), who started from pole position last year in Austin, starts from sixth, which is his worst qualifying result since he was 11th in Malaysia last season. 8. Fabio Quartararo (Petronas Yamaha SRT) completes the third row of the grid as the top rookie. Quartararo stood on the podium for the first time in his Grand Prix career in Austin, finishing second in the Moto3™ race of 2015. 9. Francesco Bagnaia (Pramac Racing) has qualified in 12th, which is his best qualifying result since he stepped up to the MotoGP™ class this year. 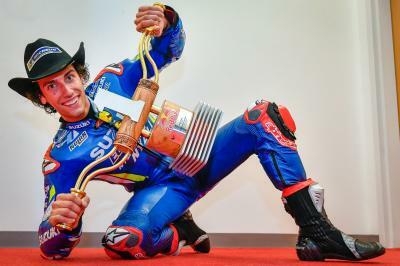 Bagnaia won the Moto2™ race last year in Austin. 10. 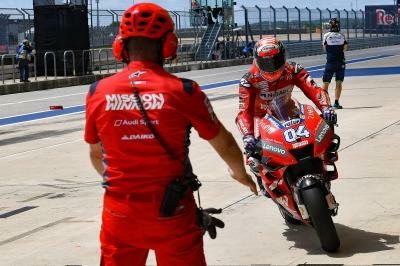 Missing Q2, Andrea Dovizioso (Mission Winnow Ducati) starts from 13th on the grid, which is his worst qualifying result since he was 14th fastest in Jerez back in 2017.